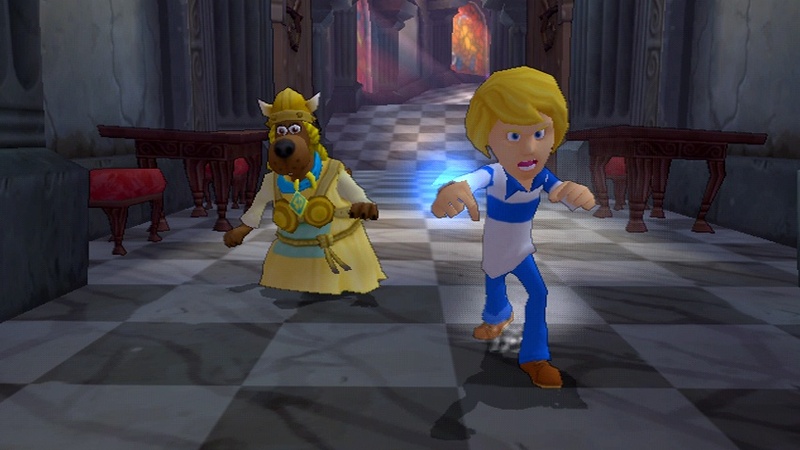 Mystery Inc. is back in business in the latest Scooby Doo! 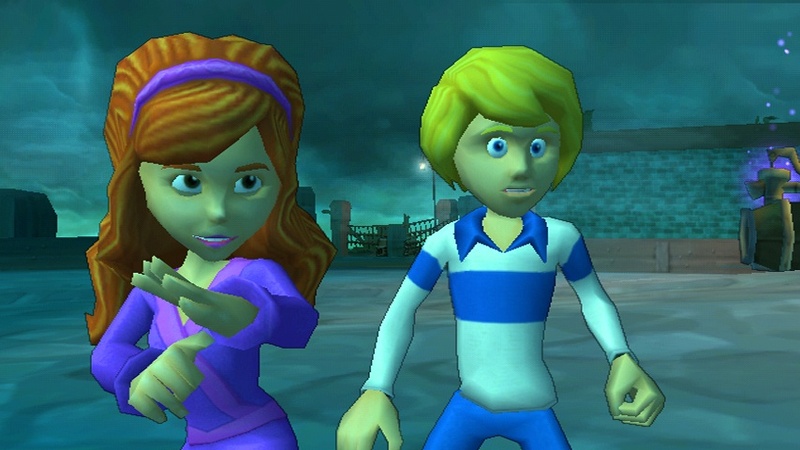 title from Warner Bros called Scooby Doo! First Frights. 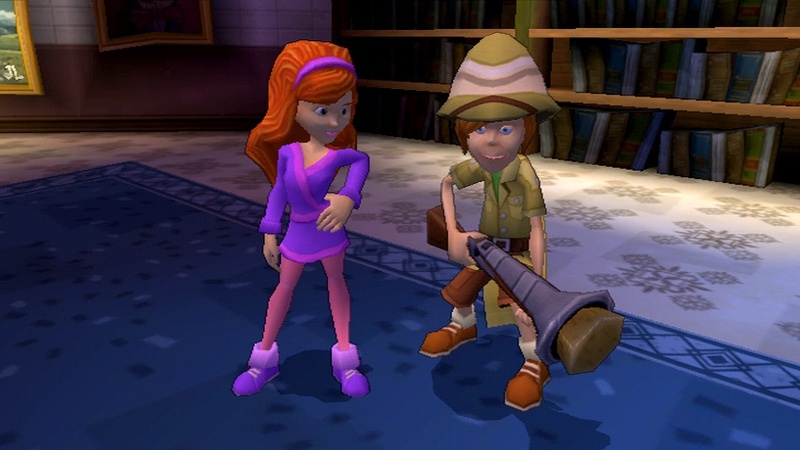 Players will put their puzzle and mystery solving skills to the test as they unmask villain after villain. YOINKS! Mr. Bedfield the Butler! "I would have gotten away with it, if it wasn't for your meddling kids!" In true Scooby Doo! 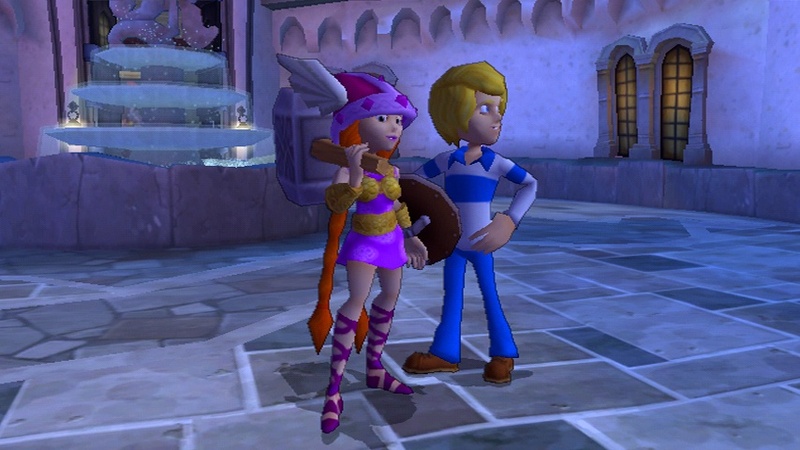 fashion you'll never have to be alone on your adventure as the Wii and PlayStation 2 title allows a friend to drop in and drop out on a whim. 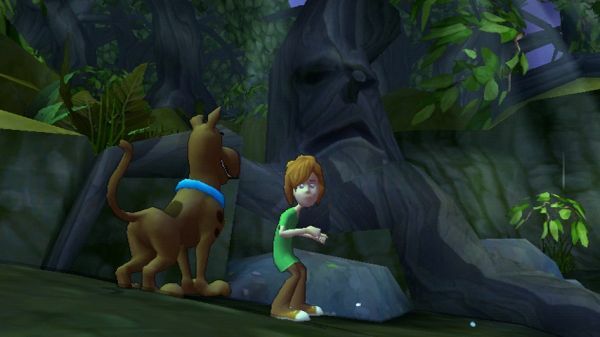 Hold me Shaggy! The game is set for a September release, until then feast your beady eyes on the trailer and screenshots.